Without access to water, development is not possible. 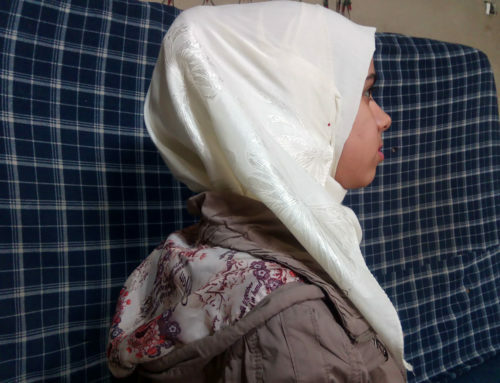 The Human Right to Water and Sanitation is the threshold to other human rights, and without it, populations are forced into poverty. As every year, on March 22nd, Social Promotion joins the celebration of the World Water Day. 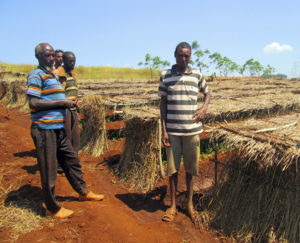 Social Promotion Foundation works in the water sector in countries of arid and semi-arid regions to guarantee agricultural production that reverts positively in the nutrition and health of the population, and allocates a high percentage of its resources to projects that guarantee a correct access to water and sanitation. (https://promocionsocial.org/en/desarrollo-agropecuario). 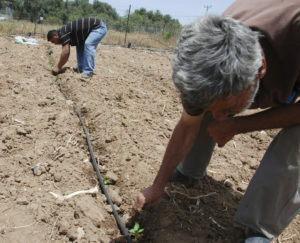 The Sustainable and equitable rural development in the West Bank agreement, financed by AECID promotes the responsible management of lands and water resources by small and medium farmers in the cities of Qalqilya and Tulkarem, and includes the construction of roads to facilitate farmers’ access to crops, planting 10,000 seedlings of olives, guavas and zaatar; the installation of irrigation systems, the start-up of home gardens to contribute to the social and economic empowerment of women and their productive role, and the promotion of cooperatives. 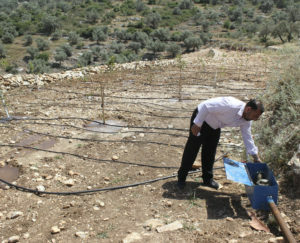 The project “Improvement of the living conditions of small farmers in Salfit, Palestine, through the right to access to water“ through the rehabilitation of three springs and the flow of Al Matwi for domestic and agricultural purposes in domestic gardens, in a sociologically and economically sustainable way, respectful of the environment and with a balanced gender approach. 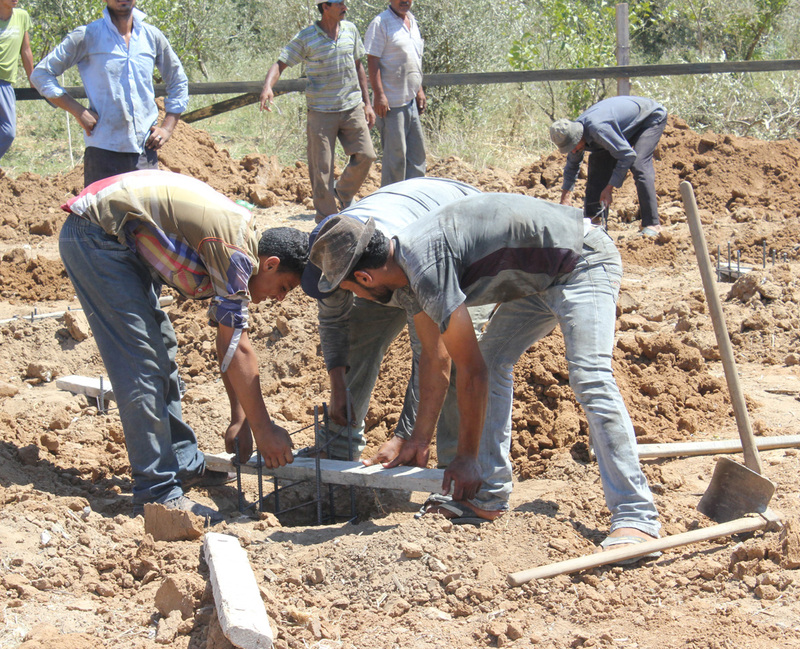 The project is financed by the City of Madrid. 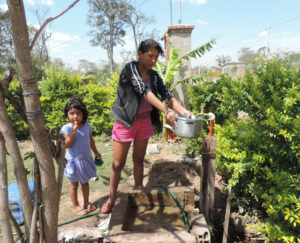 The main objective of the project “Universal and equitable access to drinking water for the population of San Miguel de Velasco, department of Santa Cruz, Bolivia“, financed by the Regional Government of Madrid is to guarantee the real right of access to drinking water for the population of this rural area, mostly indigenous Chiquitana, through the construction of a water treatment plant. The project “Integrated rural development with an environmental and gender approach in East Wellega (Oromiya) Ethiopia“, includes the construction of small-scale irrigation systems for access to the water needed to cultivate outside the rainy season. It is financed by the Government of Valencia. 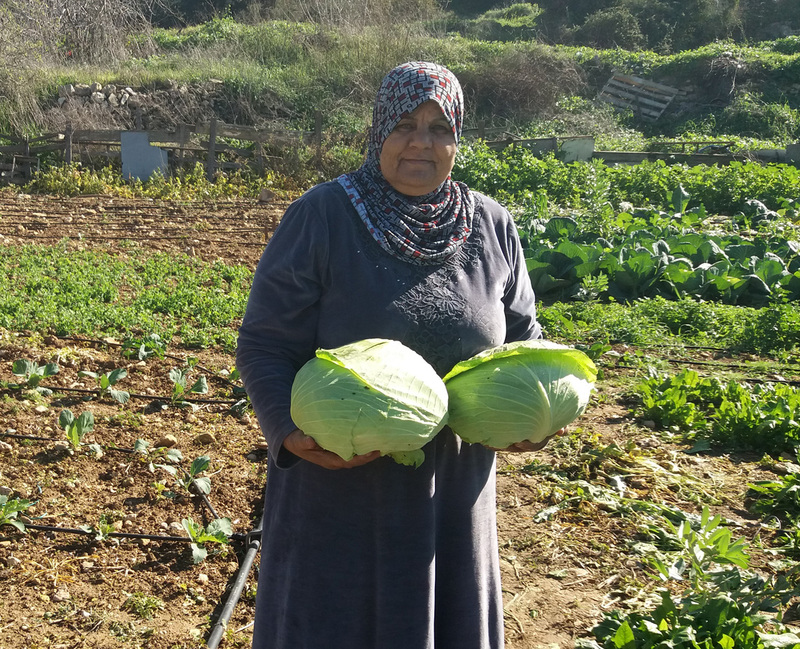 The project, funded by AECID, “Support for the generation of income and sustainable productive capacity of small producers in Gaza”, involves improving food security. 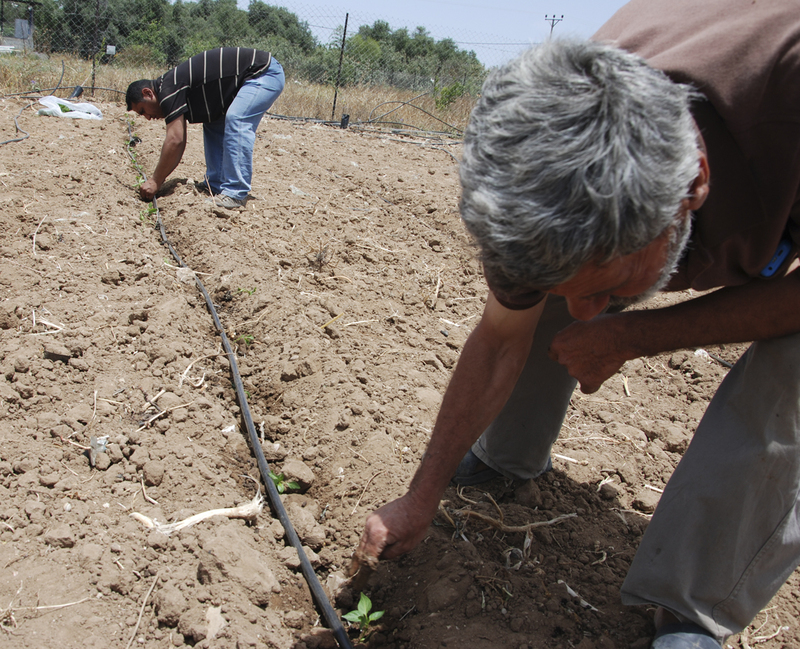 The project will address the chronic water crisis affecting the Gaza Strip, through access to new water resources for agricultural use, mainly through increased desalination capacity. And the project “Improving food security in the Gaza Strip through the rehabilitation of agricultural land and greenhouses” funded by the Government of Valencia which includes the construction of irrigation systems for citrus and vegetable seedlings in 50 rehabilitated greenhouses.